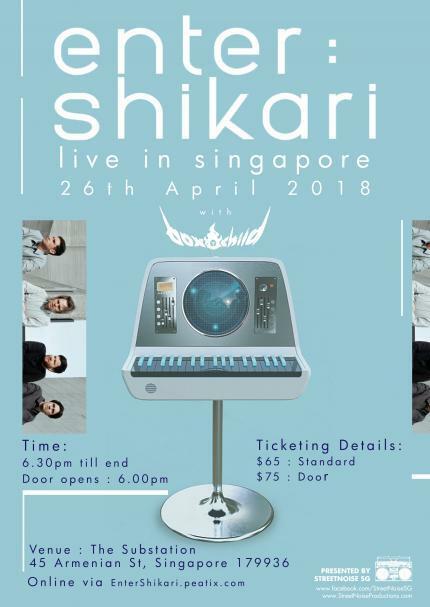 Good news for Singaporean fans of British alternative rock band, Enter Shikari! The band will be coming down to Singapore this 26 April to perform at The Substation, where they will be rocking the house from 6.30pm. This marks the first time the four-piece will be performing live on Singapore soil. Tickets priced at SGD65 for standard tickets and SGD75 for door tickets are available online now via Peatrix. 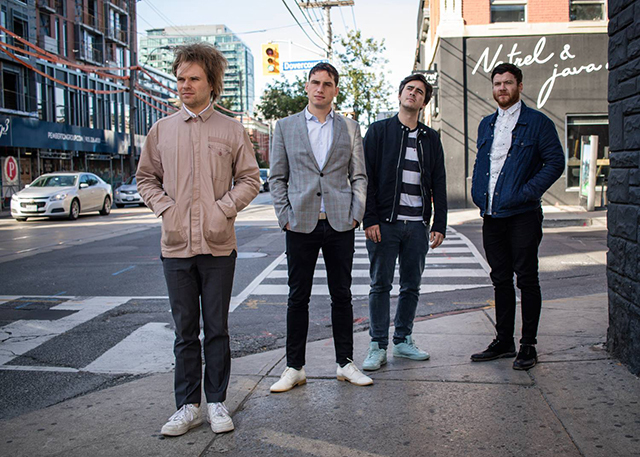 Enter Shikari to stop in Singapore this April. Before heading south, the band will first be performing in Thailand on the same weekend. Enter Shikari is currently promoting their fifth studio album, “The Spark”, released last year. Since the band will be carrying their spark from Bangkok into Singapore, don’t miss out on the chance to witness it!